Alessandro, IT9ADT inform dxnews.com, that he is currently active from Iraq as IT9ADT/YI9. He also apply for local call sign. 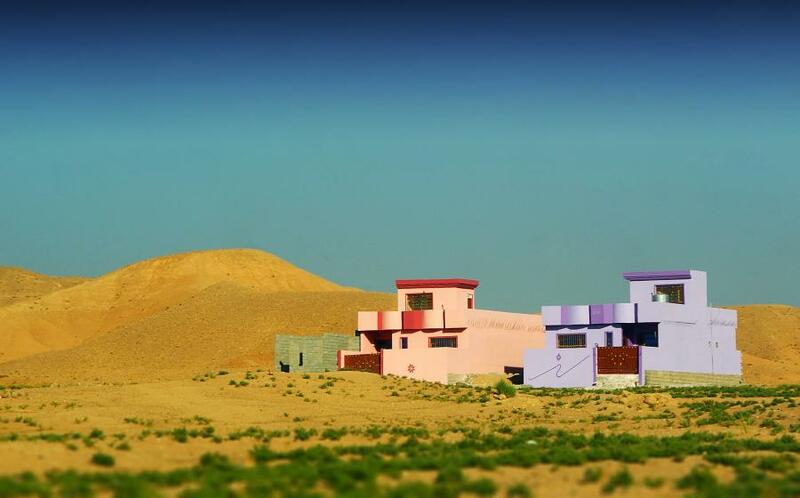 Gypsies homes, Iraq. Author - Ahmed Basim. 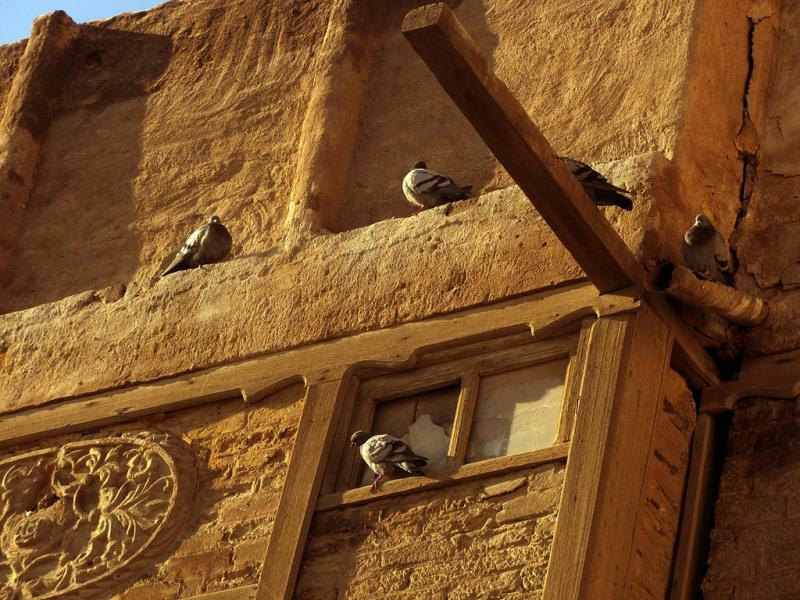 An Najaf, Najaf, Iraq. Author - Saleh Dinparvar. 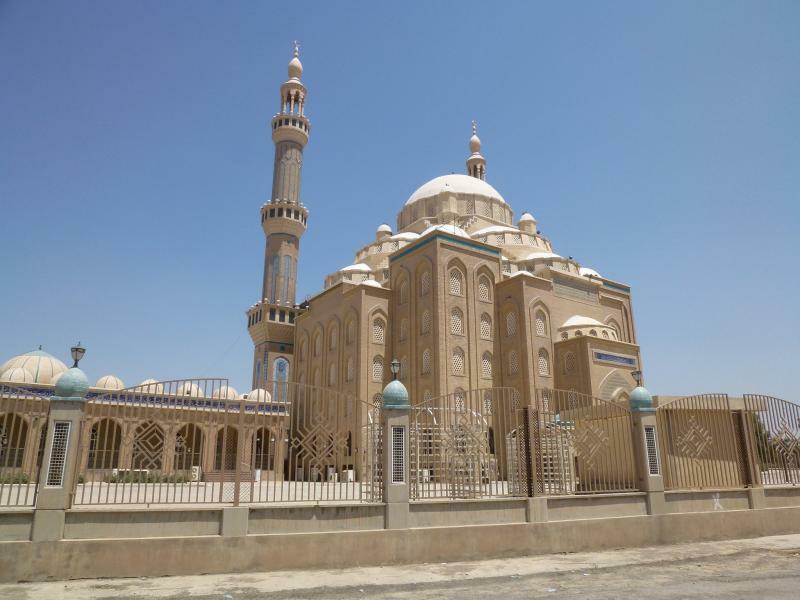 Mosque, Erbil, Iraq. Author - John Steedman.